With the close of the Wanderlust project, Pelikan has decided to begin a new venture, an effort that they have christened Wanderbox. If this sounds similar, that’s because it is but with an interesting twist. The Wanderlust boxes traversed the world but did so on a fixed and predetermined path that was decided upon ahead of time after an application was made to Pelikan. The path of the Wanderboxes will not be nearly so well-defined. 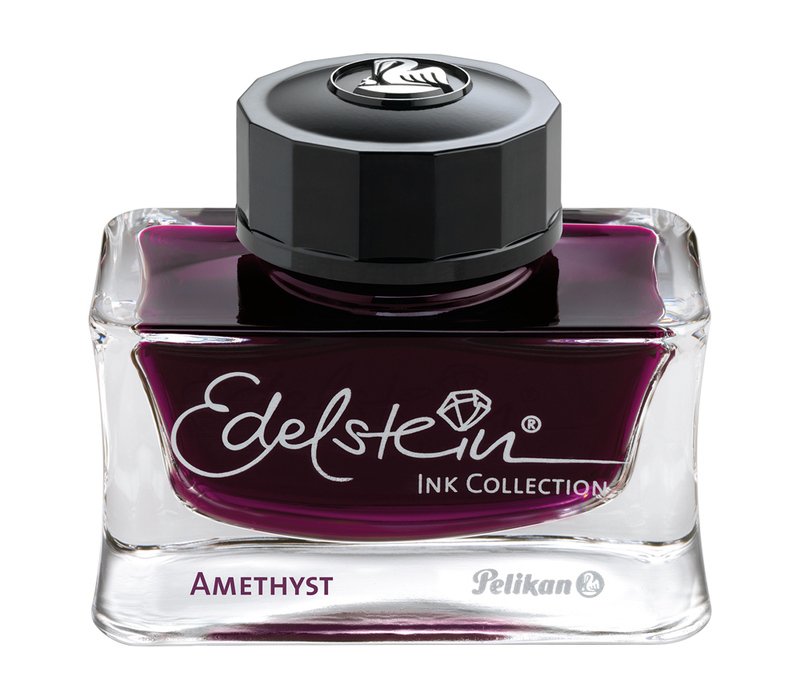 Similar to the prior project, recipients will get a big blue box which houses a flacon of Edelstein ink (perhaps Ink of the Year 2015). Four of these boxes will be distributed across the world to chosen bloggers/fountain pen lovers starting in Belgium, Germany, the U.S.A., and a fourth location chosen from one of today’s event participants. 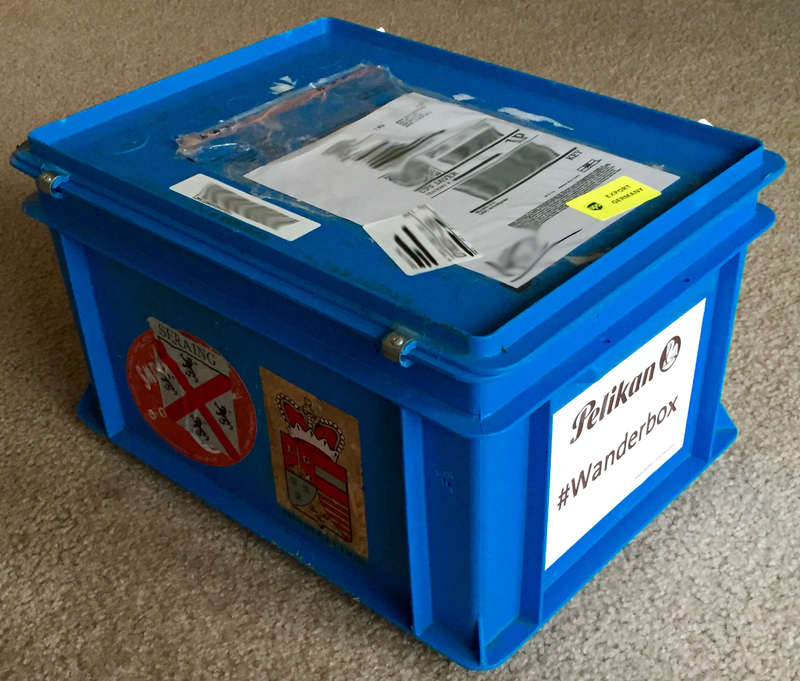 As before, the recipients of the box will write a letter and post it to social media with the hashtag #Wanderbox. By geotagging the post, people will be able to follow anew the journey of these boxes and will have an opportunity to read the letters written. What distinguishes this from the prior effort is the fact that the next person in the chain is not predetermined. It is up to the recipient to pass it on to a person of their choosing. No other rules govern the handoff. As Pelikan says, “No supervision, no control, no plan.” Think of Wanderbox then as a freestyle spin-off of Wanderlust. 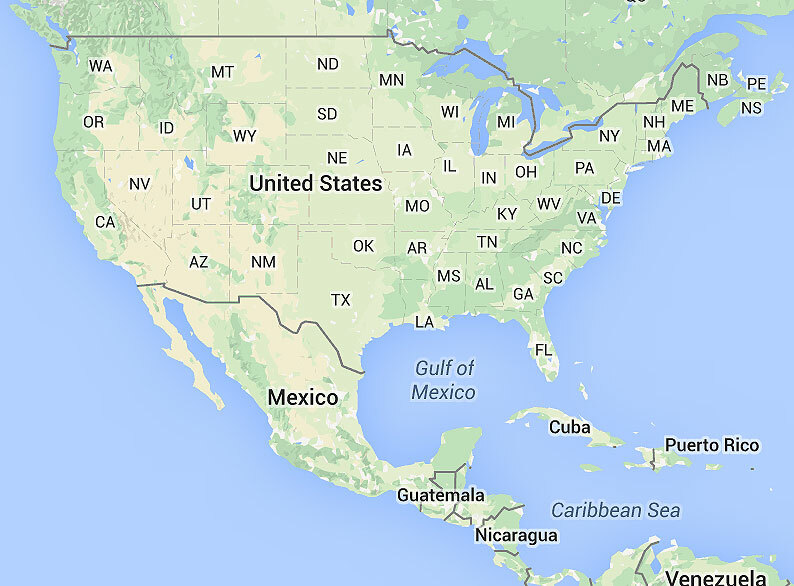 It should be exciting to see where these boxes end up and how much of the globe they will traverse. If you’re curious to see what lands these boxes will visit, make sure you follow along on social media via the hashtag #Wanderbox. Also, check back here at The Pelikan’s Perch in a few weeks time when I will be posting details and thoughts about my experience with the Wanderbox. I have had the good fortune to be chosen as one of the starting locations and couldn’t be more excited to help kick this off. The hardest part will be determining who to choose as the next link of the chain…. Congratulations on being chosen. Your great blog certainly deserves being part of this experience. Thank you very much. I’m definitely excited for the opportunity. Wow, what a cool project. Great for being chosen! I think it is a neat concept. It will be interesting to see where these boxes end up. I participated in the Wanderlust event on Facebook. It was great fun and I mixed and mingled with an interesting bunch of pen fans.